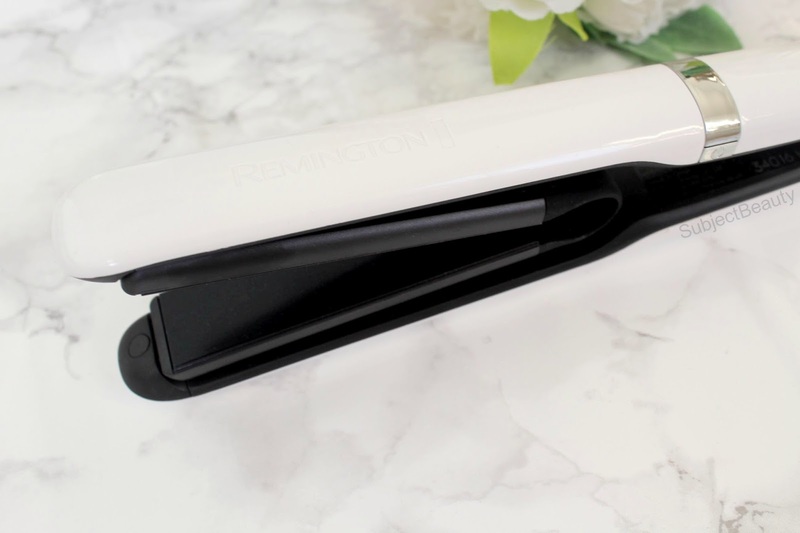 Behold, this is the Remington Air Plates Straightener (the first suspended plate straightener ever if I do say so) I really wanted to try these out as they look so cool, and I needed a new pair of straighteners as my old ones were quite old and had been abandoned for a least a year now. 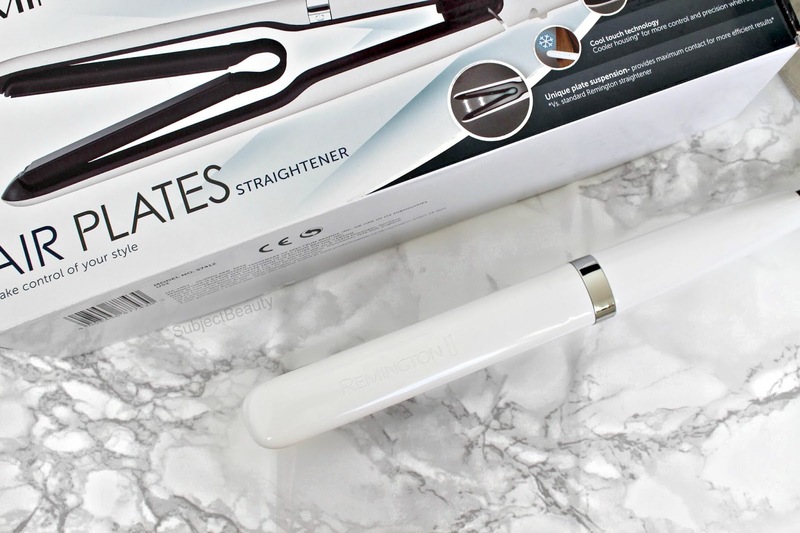 I really like the style of these straighteners, I like how they are white ceramic They heated up really quickly (approx: 15 seconds) and you can change the temperature too by pressing the chrome button multiple times depending on the heat you want it, they go up to the maximum temperature of 23 celsius. 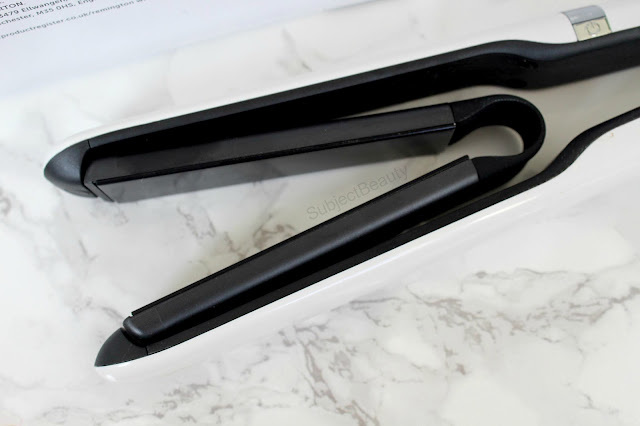 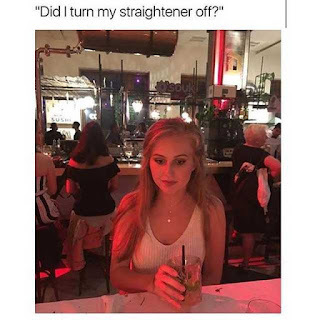 They have cool touch technology so you're less likely to burn yourself as you can use them to curl your hair also (very versatile), I've tried it and the curls come out great! What's your favourite hair styling product?